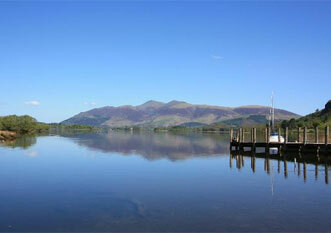 We are two miles from Keswick and only twenty miles from M6 junction 40. There is ample parking for our guests. Assuming you are approaching from the A66 Keswick to Cockermouth Road, just west of Keswick take the left branch signed to Buttermere, Braithwaite etc. Keep straight ahead, do not take the Newlands road. Pass the Royal Oak on your left. There is a very sharp, "blind" left turn which requires caution. The road then bends right and you turn left over a little "packhorse" bridge. Keep to the road, even though the rough track seems to offer a more direct route. Follow the road past the Methodist Church and round to The Coledale Inn. 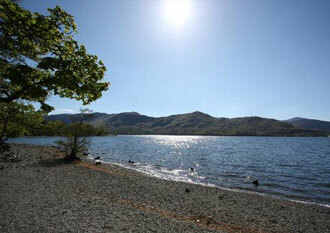 The area is a haven for those who enjoy the Great Outdoors. Visit our Things To Do page for more information and some great activity ideas to suit everyone.